Events Archives - How? Why? DIY! This looks an ideal event https://www.eventbrite.com/event/3514755729 for How Why DIY members. 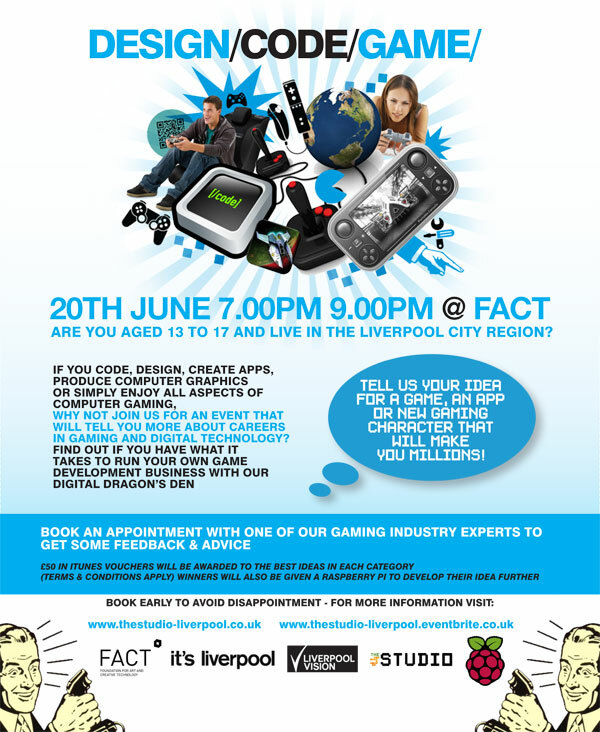 It’s at FACT, has Raspberry Pi’s and involves coding. You can find out more about the event on the Studio website but get in quick as I have already booked.